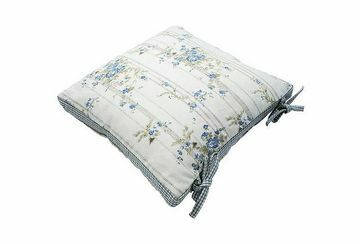 Seat pad cover with a removable cushion in Bluebell Cottage. Designed to fit standard kitchen or dining chairs. Ties to secure it onto the chair. 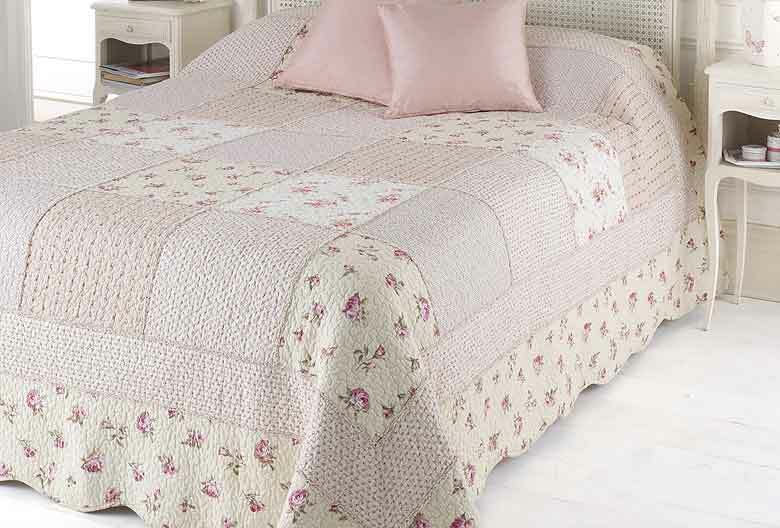 This pretty design, inspired by an english country garden, is printed on chambray linen look fabric in 100% cotton. 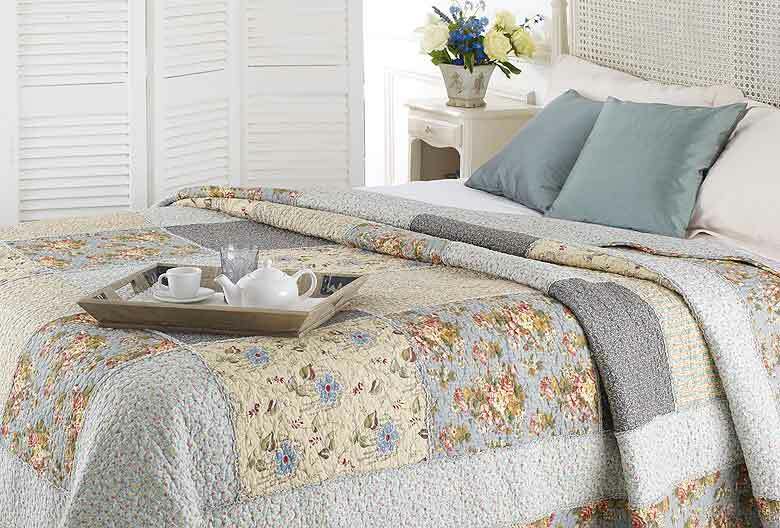 Style with Metro or Primavera in Wedgwood blue and linen.